Chemgold the refiner you can trust. Our reputation is based on honesty, high quality products and service to our customers. We are committed to being the most reliable refiner in the industry by providing our customers with competitive prices, fast processing and exceptional customer service. 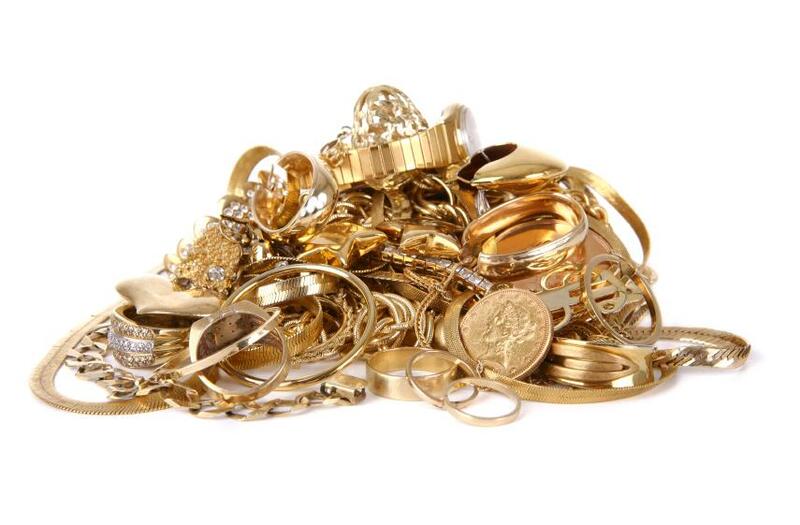 By sending us your scrap metal, you are able to save money, which in turn increases your profits. Our commitment to giving our customers honest and fair returns is the reason why we are the industry leader in gold, platinum, palladium and silver refining. We pride ourselves on being "environmentally-friendly" with our refining techniques. For further information and/or pricing please login and select 'refining' on the left menu.